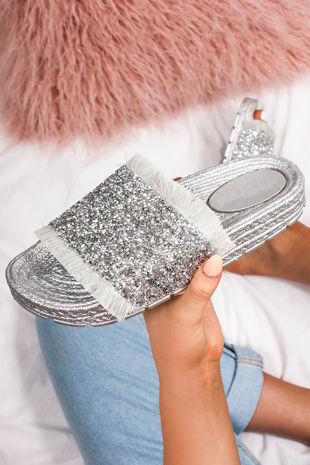 We’ve got your summer shoedrobe covered this SS19 with these super cute sliders! Featuring a slip on design & double diamante straps for some extra cool vibes this season! 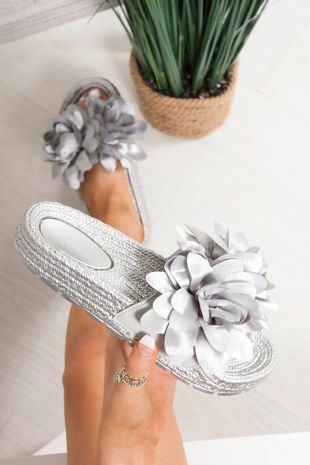 We’re styling these with cropped mom jeans and a cropped tee! Perfect for a day out with your clique or on your favourite vacay with bae! You’ll be slaying all summer long in MYLA!